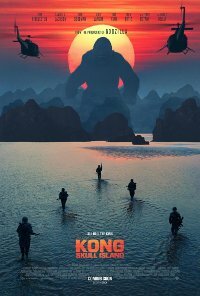 A diverse team of explorers is brought together to venture deep into an uncharted island in the Pacific, unaware that they’re crossing into the domain of the mythic Kong. 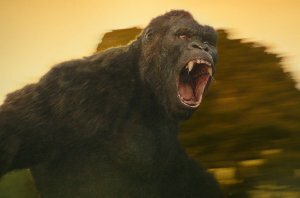 Kong does not welcome visitors, and the stage is set for an epic battle between man and beast. This film is releasing in 2D, 3D, 3D IMAX and 4DX, this is the 3D version. Produced by Legendary Entertainment, Warner Bros.